Early indications suggest no foul play was involved in the couple’s deaths. AN ELDERLY COUPLE have been found dead at a house outside Kilkenny city. The cause of death has not yet been established and the State Pathologist has been informed of the deaths. Gardaí said they are investigating all of the circumstances surrounding the discovery of the bodies of a man in his 80s and a woman in her 70s. The alarm was raised by family members at approximately 7pm yesterday evening. It’s understood the couple’s bodies may have been in the house a number of days. 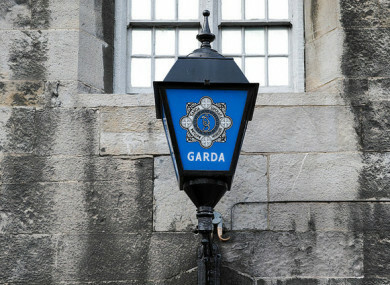 A garda spokesman said: “Both bodies remain at the scene which was preserved overnight by gardaí. “Members of the Garda Technical Bureau are currently examining the house. The office of the State Pathologist and local coroner have been notified of the deaths. Local sources say early indications suggest no foul play was involved in the couple’s deaths. Email “Elderly couple found dead at house outside Kilkenny city ”. Feedback on “Elderly couple found dead at house outside Kilkenny city ”.